The Swimming pool Intelligent series is specially designed for the disinfection of swimming pool water for public pools. The Swimming pool Intelligent series is specially designed for the disinfection of swimming pool water for public pools. 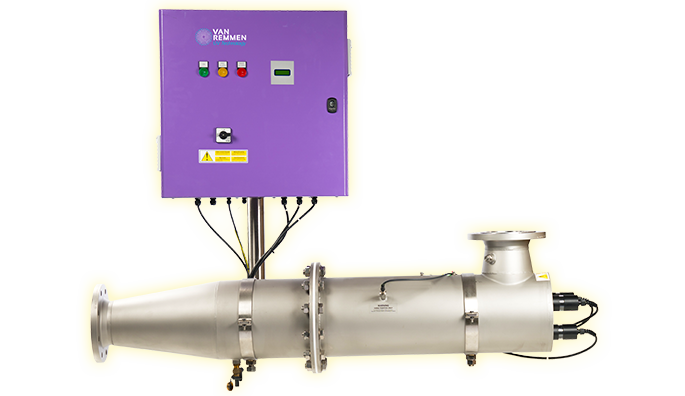 The Si series ensures microbiologically safe water and decreases the bound chlorine level. By applying Si disinfection systems, you can save on supplement water, energy, and chemical use. The Si series is microbiologically tested according to NEN-EN 14897 standards. Readings from swimming pools prove there is a lower level of bound chlorine. This series has a range of approximately 64m³/h up to 414 m³/h based on a dosage of 400J/m2 at a transmittance (T10) of 95%.